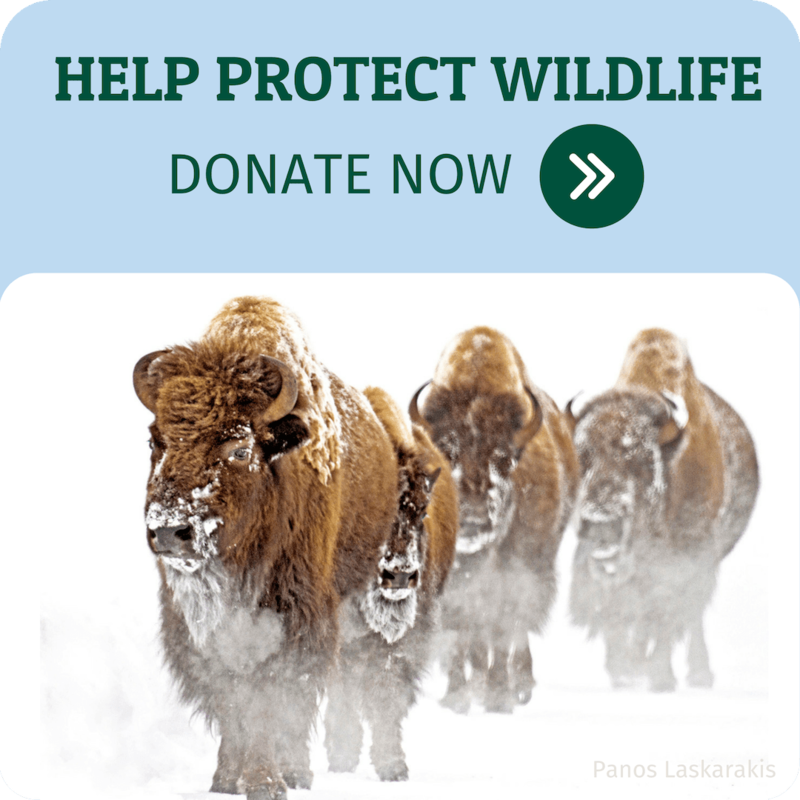 The National Wildlife Federation is a big tent organization that brings together Americans from all walks of life, all political stripes, and all corners of our nation to ensure wildlife thrive in our rapidly changing world. Our Federation includes fifty state and territorial affiliate organizations and six million members and supporters. In my travels to meet all fifty of our affiliates, I’ve witnessed firsthand that our Federation is a fabric as diverse and layered as our country: conservatives and progressives; Republicans, Democrats, and Independents; women and men; people of color and Caucasians; people of all faiths; members of the LGBTQ community; individuals with disabilities; veterans; and many others. Our Federation’s broad diversity is our strength and collaboration is our brand. I have seen folks from widely disparate backgrounds repeatedly find ways to collaborate with each other, work out their differences, and make progress for conservation. They may disagree on the role of government, the most effective strategies or tactics, or the priorities for limited funding, but in each case these amazing conservationists have come together for conservation and found ways forward that were almost always better than where they started. This stands in stark contrast to the violence and hate speech that too many Americans, including several members of the National Wildlife Federation family, are experiencing across our nation. There is no place for violence or hate speech in conservation… or anywhere in society. It’s not enough to simply hope that these attacks stop; we must not embolden prejudice through silence but instead must renounce violence and hate speech against people of color, non-Christians, LGBTQ people, or anyone else targeted for bigotry. The National Wildlife Federation will continue to vigilantly oppose and speak out against violence and intolerance. Respect. Inclusion. Collaboration. Diversity. Equity. Non-partisanship. These are values that the National Wildlife Federation holds dear. As Americans, we have proven throughout our history that we can do great things when we stand together; that our greatest strength comes from our nation’s rich diversity of cultures, beliefs, ideas, and experiences. At a time when our nation faces unprecedented challenges — including unparalleled threats to America’s wildlife and our natural resources — embracing and supporting the full diversity of America is needed now more than ever.